The reason is simple: it’s about a lifestyle change for better health, naturally beautiful skin and preservation of environment. 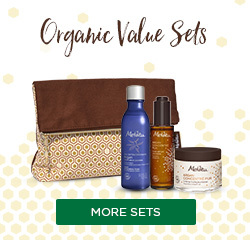 Register now and take your first step to start organic with Melvita FREE Starter Kit. Make a change from this moment. Stop nasty ingredients and start your organic green life now! 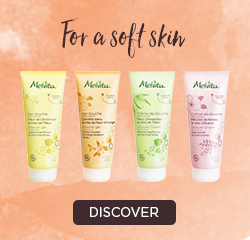 Open your mind and discover the truth behind your skin care products. What is Natural skin care product? There is no clear definition on natural skin care in beauty industry. 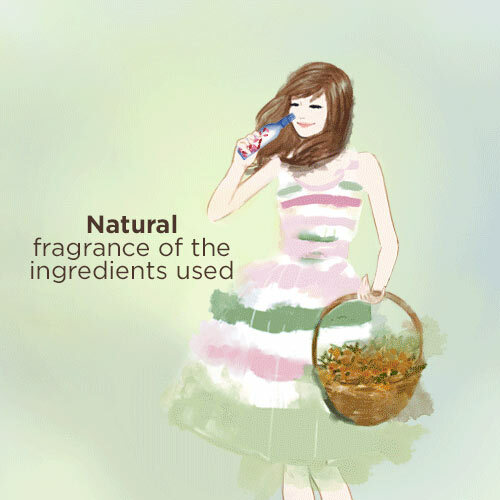 These are usually products that are made of natural ingredients. 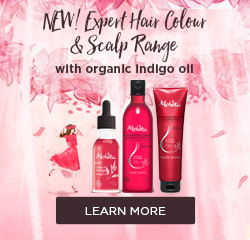 However, they may also contain nasty ingredients like petrochemical derivative in the product label such as mineral oil, synthetic fragrances and even preservatives like Paraben. 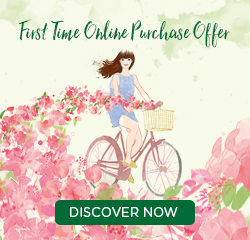 What is Organic skin care product? A simple way is to look for the organic certification on the product. The requirements and controls for organic skin care are very strict. 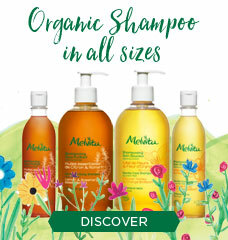 The use of nasty ingredients such as mineral oil, silicon, parabens, artificial preservatives, genetically modified ingredients and other are NOT ALLOWED. 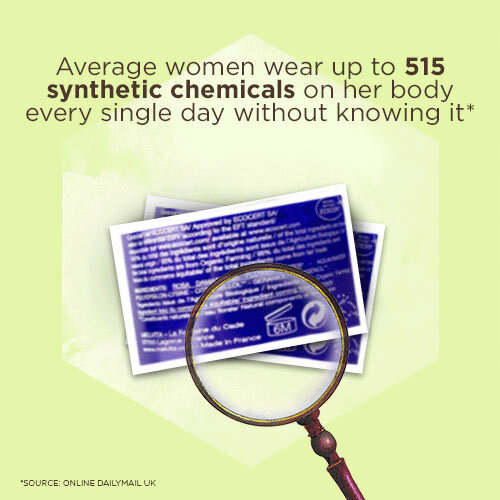 Average women wear up to 515 synthetic chemicals on her body every single day without knowing it. Skin care products that cost thousands of dollars may also contain cheap petrochemical derivative like mineral oil as main ingredient. Product ingredients label is like an ID card for skin care products. This is how you could determine the value of the product. Being a smart consumer, it is always good to check your skin care product label to see if it contains any nasty ingredients. Is Mineral Oil Nasty to Our Skin? 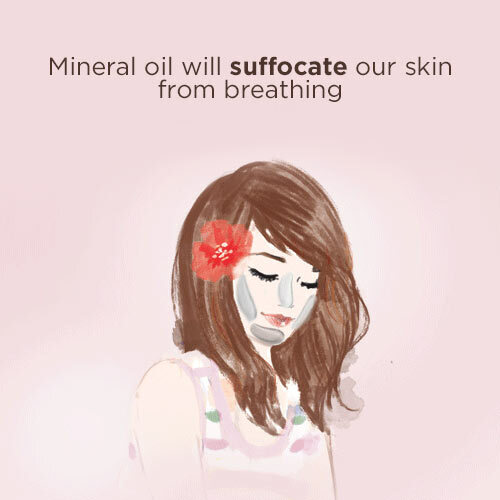 Applying mineral oil to the skin surface can prevent the loss of skin moisture, but at the same time it may also suffocates our skin from breathing. 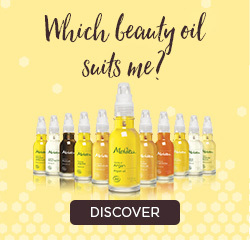 Mineral oil itself does not have any activation effect to our skin. Long-term usage of mineral oil will not only make our skin dependent to it, but it may also caused sebum secretion imbalance. 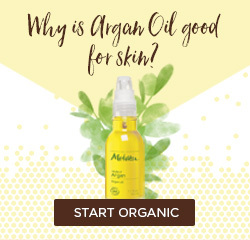 On the contrary, organic plant oil is skin-friendly and have high affinity to the skin. The natural active ingredients in it can provide nutrients to the cells and help to achieve true skin care effect. 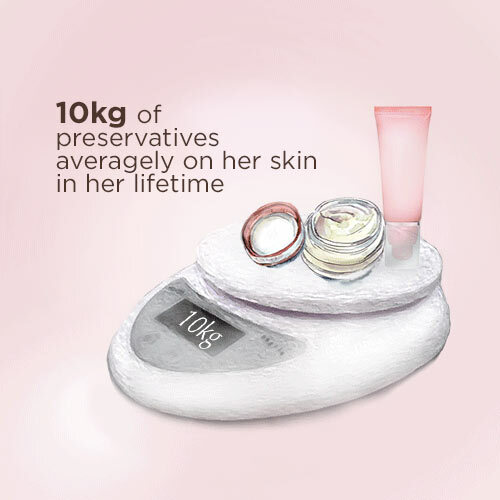 Each woman is coated with more than 10kg of preservatives averagely on her skin in her lifetime. Paraben is one of the most commonly used chemical preservatives in skin care products. It is also one of the most common cause of skin allergies. Paraben can accumulate in human body and interfere with hormones, and may bring risk to our health. Check your skin care products now and see if it contains ingredients with the name 'Methylparaben' or any other chemical name that ends with 'paraben'. 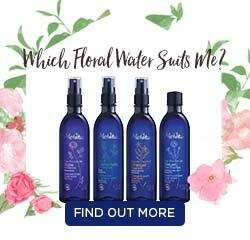 Why Start Using Organic-Formulated Products? Priority is given to flowers and plants that come from organic farming and are regularly monitored. Whenever possible, preference is given to use renewable resources over any others – and particularly petrochemical resources. Modern and effective beauty care is driven by innovation based entirely on nature. 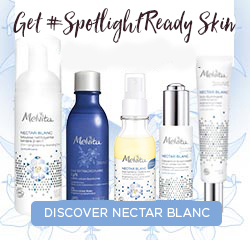 A scientific approach that is both effective and legitimate is use to find the very best solutions that tailored to the skin needs in a natural way. 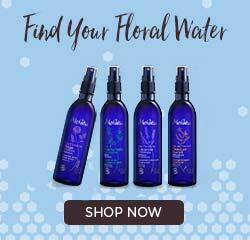 Organic beauty is full of beautiful discoveries, dedicated to your well-being in a natural way. 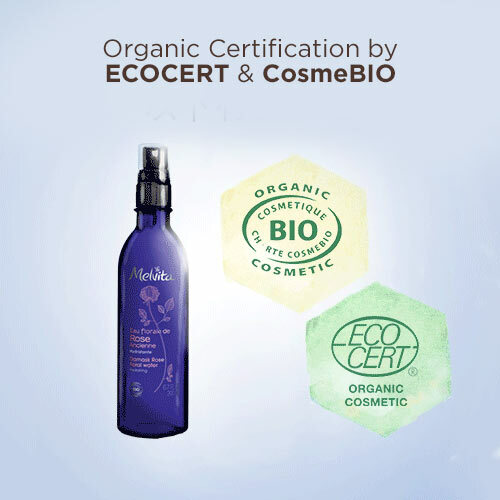 Organic products are made using processes that are the least damaging to the environment. By giving priority to ingredients and products from organic farming, you are guaranteed of ecological values. This also ensures the preservation of our Mother Nature for the future generation.